Investors and Builders, don't miss this one! 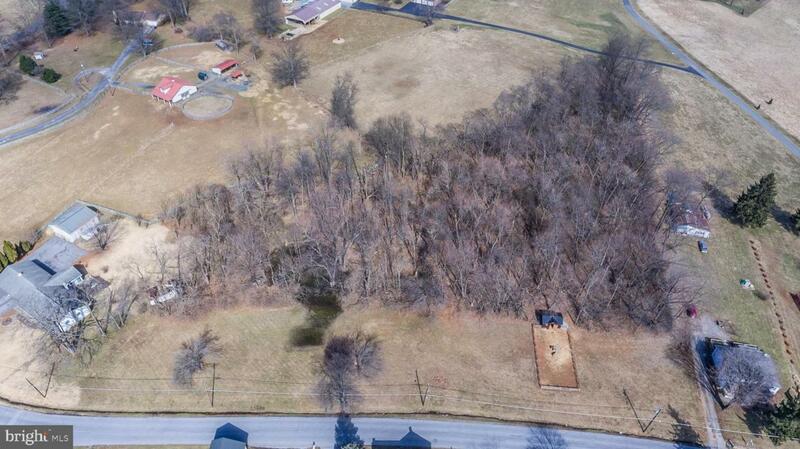 There is an inventory shortage of new homes in Thurmont, and this property is ready to go! It is already annexed into the town of Thurmont and in a great location, only one mile from Route 15. See the attached documents for a survey showing the potential of 9 buildable lots, all ranging from .18ac to .40ac each. Our team has buyers looking for something like this! We just need YOU!